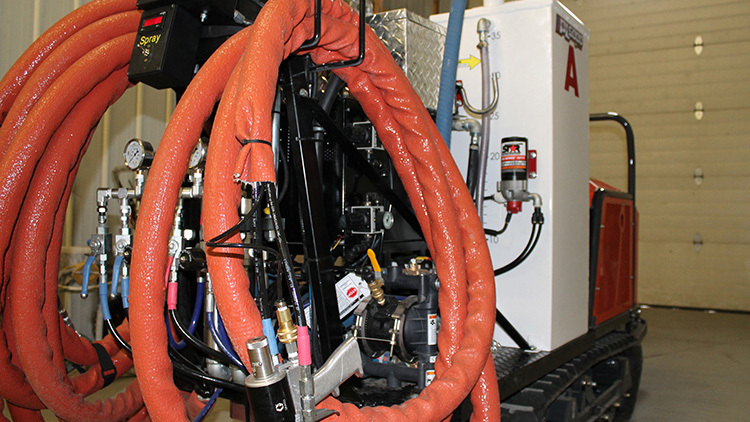 EPIC Solutions manufactures equipment for poly foam applications. 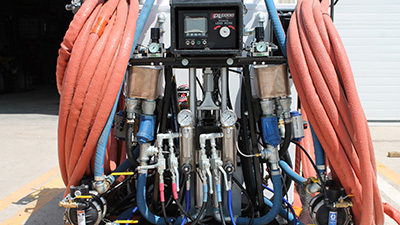 EPIC’S POLYLEVEL SOLUTIONS ARE TAILORED TO FIT YOUR NEEDS. 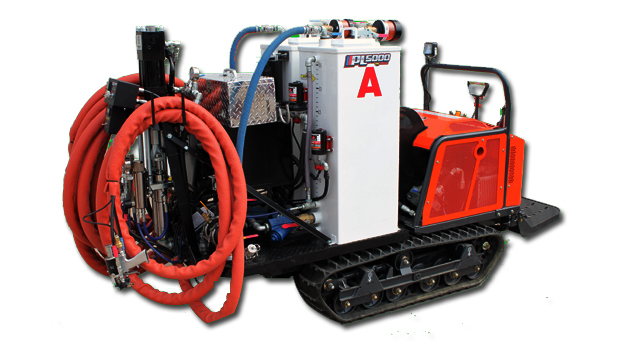 Looking to expand your traditional mud-jacking fleet into poly level applications? 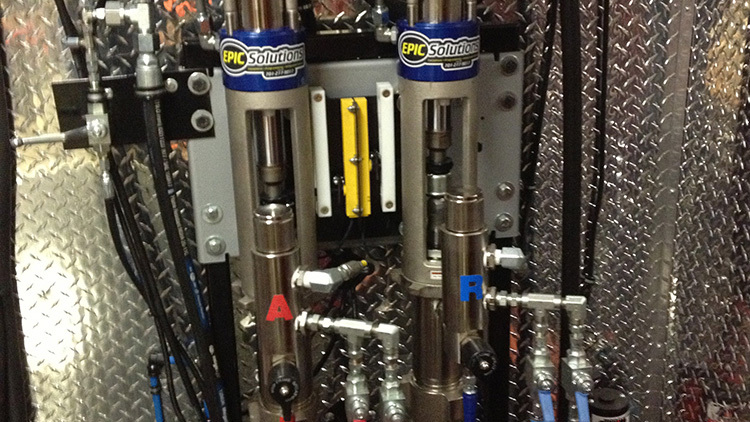 EPIC Solutions designs, develops, and manufactures quality polyurethane equipment. 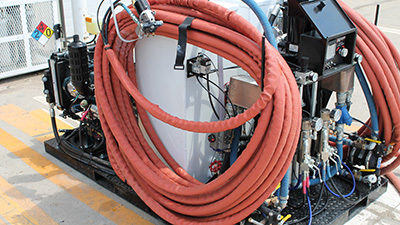 With a dedicated staff to serve the poly foam industry, EPIC can help your team come up with a solution designed to your specifications. 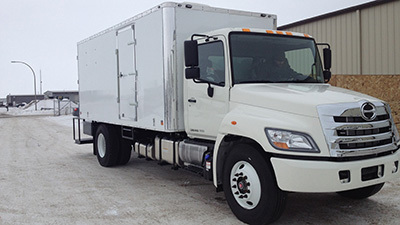 Popular packages include a customized weatherproof van-body on your choice of truck, mounted components in an enclosed trailer, skid package, or buggy system. 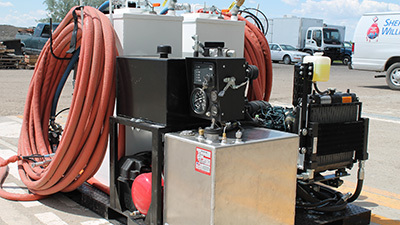 The PL5000 Mobile Track Rig is our most popular package consisting of quality components mounted on a Canycom SC 75 track drive unit with the option of running on gasoline or propane. Powered by a Subaru V-Twin engine, electronic ignition, aluminum alloy block with cast iron cylinder liners, and a full pressure lubrication system with trochoid-type oil pumps are features that come standard with every machine. 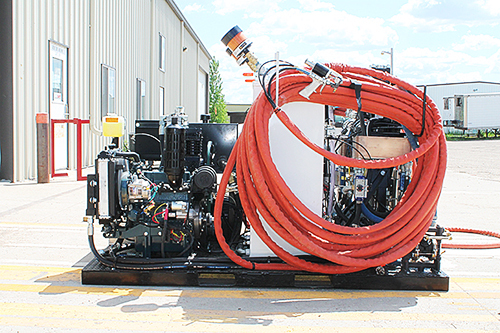 EPIC’s PL6000 skid unit was designed with user portability in mind. 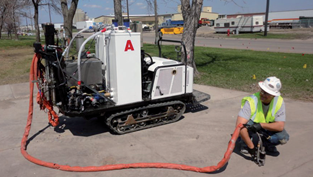 Mounted on a 4’ x 6.5’ steel foundation, contractors can move this compact polyeruthane applicator just about anywhere they choose. The 20hp Diesel Kubota engine packs plenty of power and reliability to get the job done right. 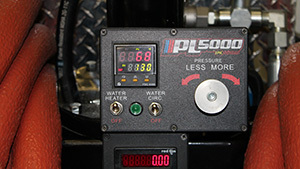 The PL1000 truck package features a simple, efficient design that can help your company save time and money through its ease of use. 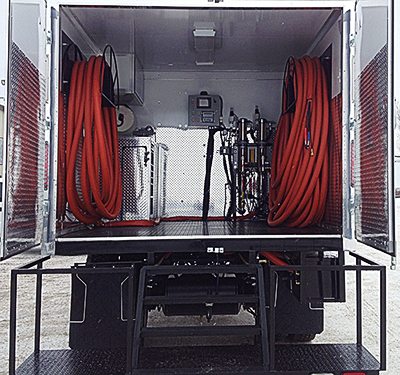 Complete system enclosed in an insulated van body to be mounted on customer supplied truck chassis. EPIC also carries a full line of parts & accessories for the polyurethane industry. Contact us today.